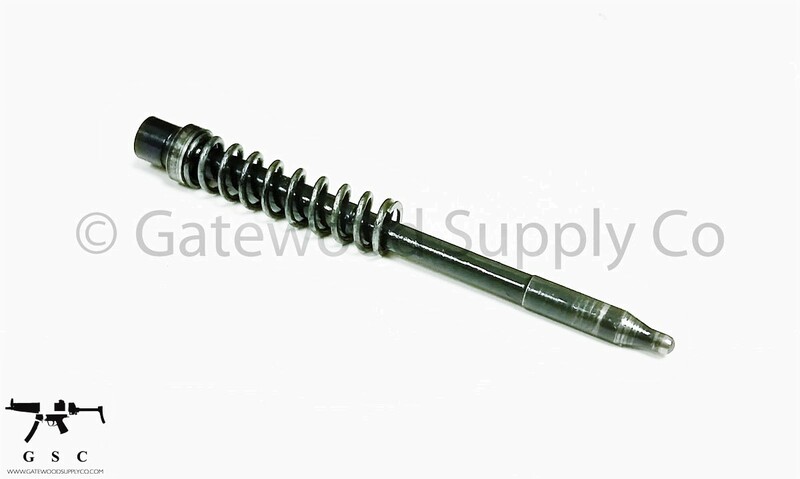 Factory original German HK MP5 / SP5K / HK94 Firing Pin and Spring set in used in good to very good condition. Compatible with HK MP5 / MP5K 9mm variants and the MP5-40 / MP5-10 variants. Great spare to have on hand for lost or damaged parts. Stock Photo.